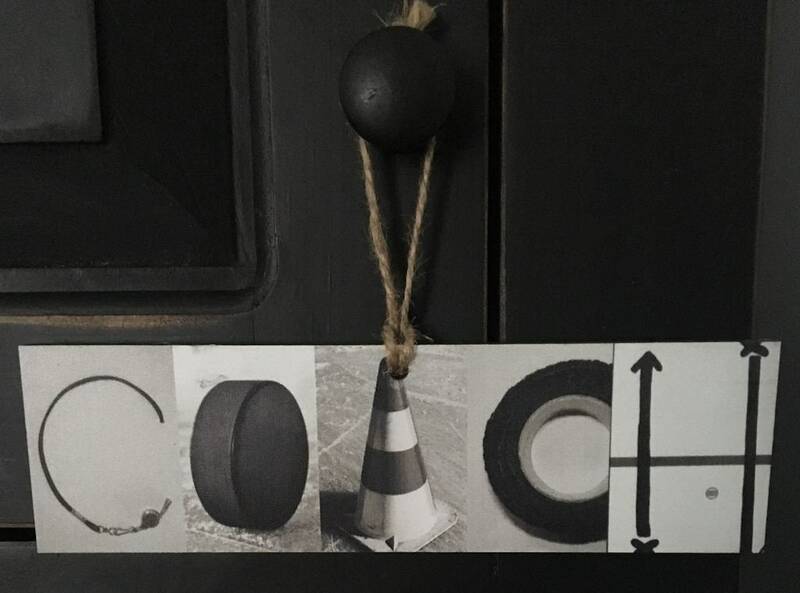 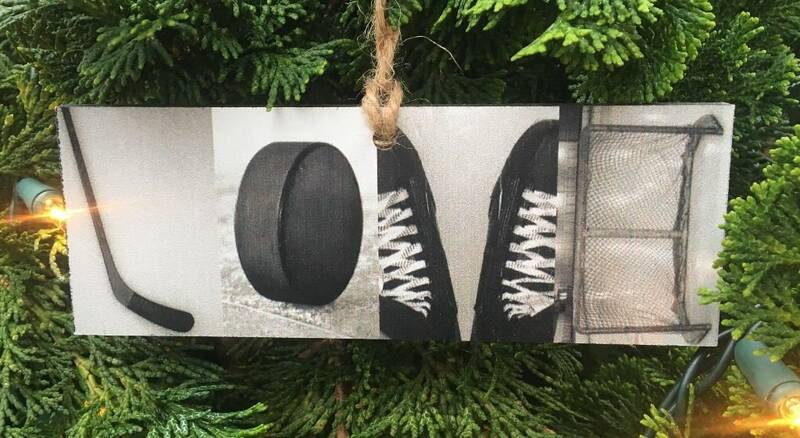 Unique hockey photos spelling out words of the game we love. 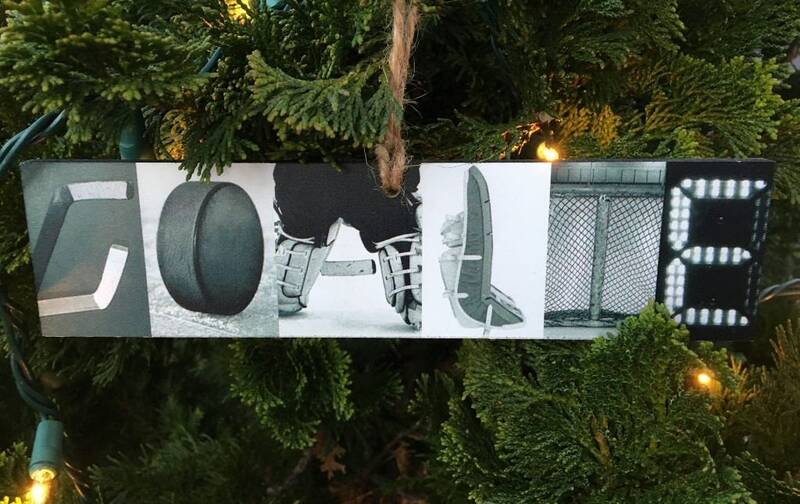 The coach or anyone who loves the game of hockey would love this! 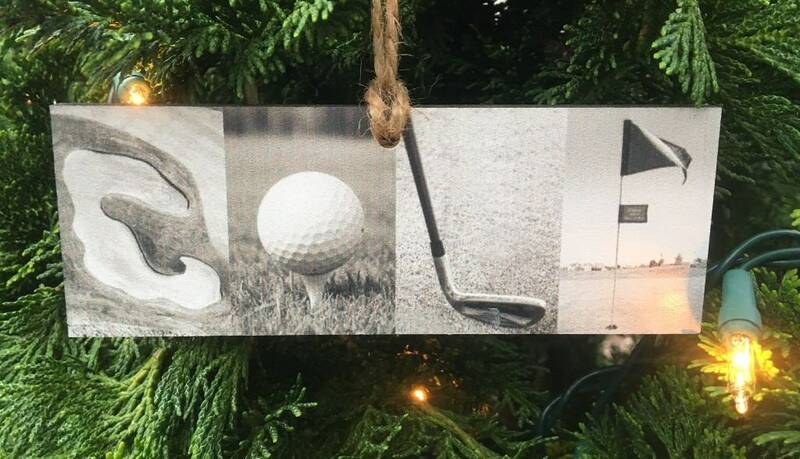 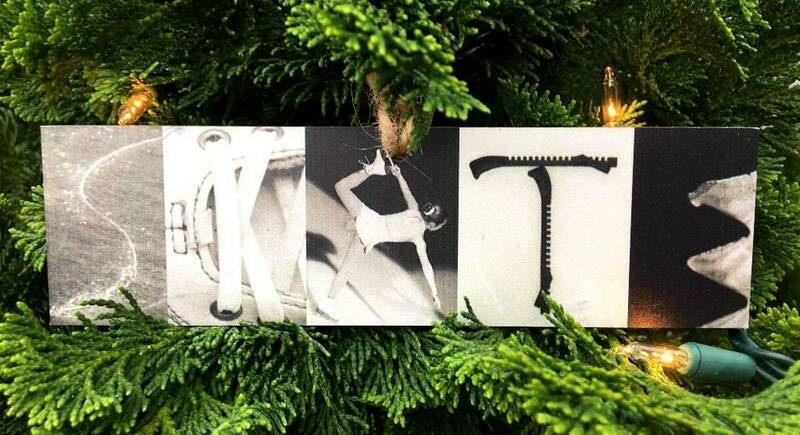 Looks great hanging on the tree or just about anywhere all year long. 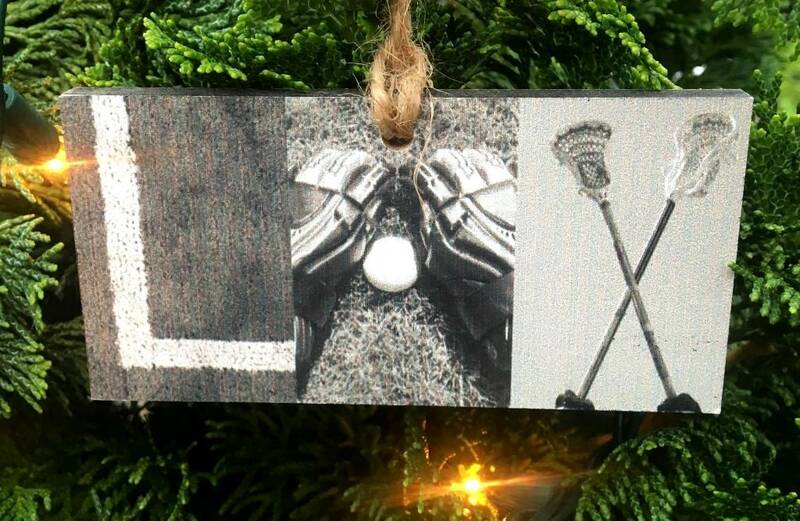 COACH - Size: 2" x 7"
HOCKEY - Size: 2" x 8"
GOALIE - Size: 2" x 8"
LOVE - Size: 2" x 5.5"
GOLF - Size: 2" x 5.5"
LAX - Size: 2" x 4"
SKATE - Size: 2" x 7"